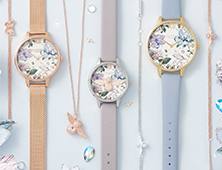 The beauty of a mixed metal timepiece is that it can be worn effortlessly with most of your jewellery collection. 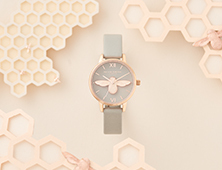 This midi dial design is expertly made with a silver-plated mesh bracelet strap then accented with rose gold elements. 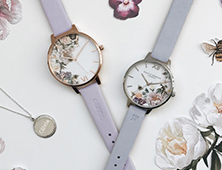 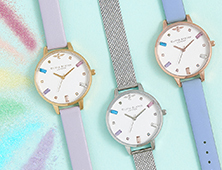 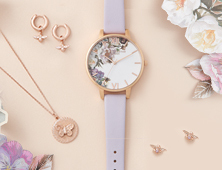 Its clean white dial is finished with the Olivia Burton brand signature. 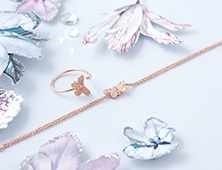 Embrace the piece to add a luxe touch to any outfit.